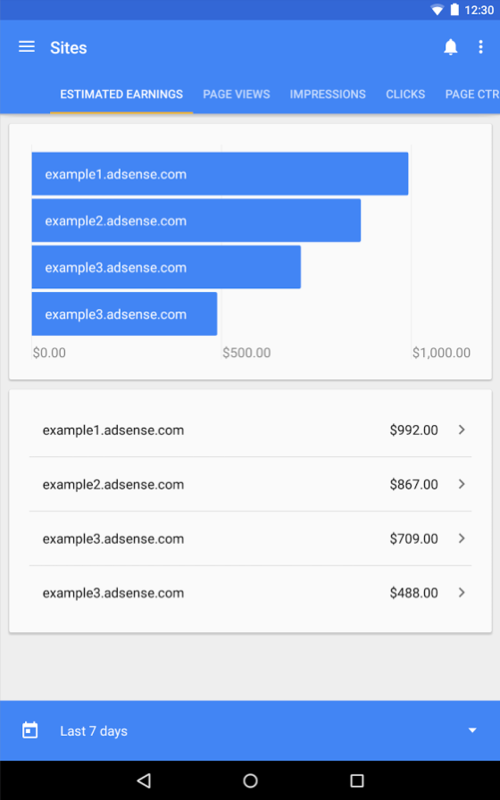 The Google Adsense application for Android just got its big update to Material Design. The app is now as “fresh” as can be with new logo and move away from the days of Jelly Bean hamburger menus. 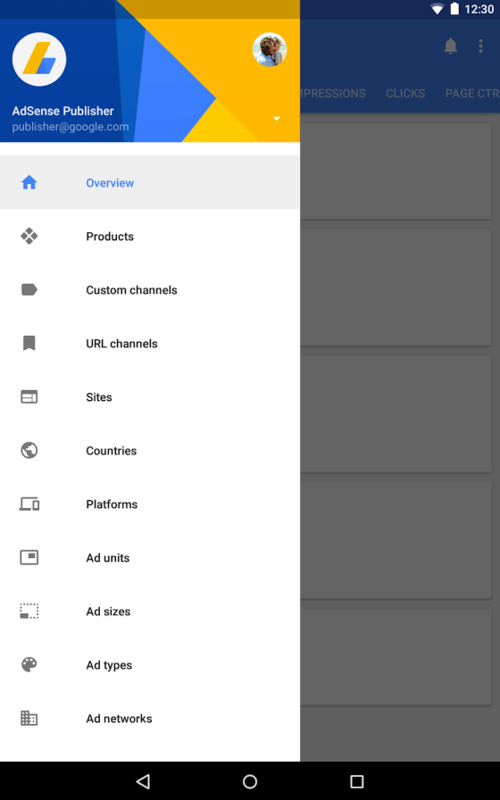 Outside of the new look (which can be seen below), Google also added custom date ranges, a bunch of new reports, new metrics, and translations for Hindi and Malay. 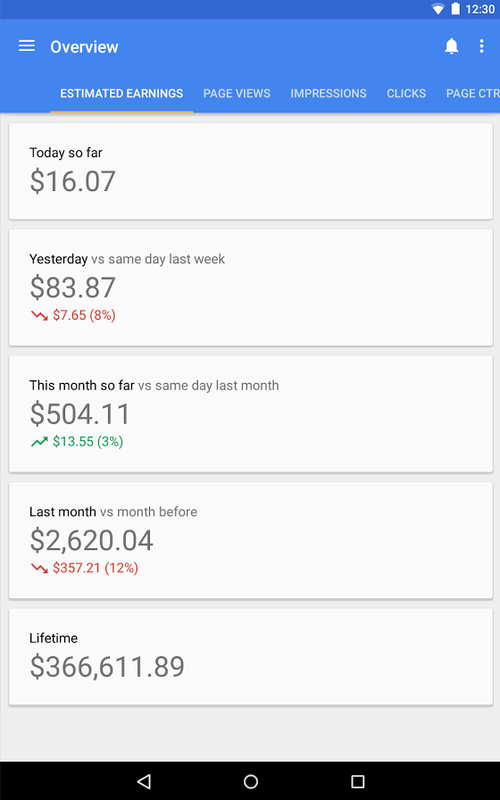 For those grabbing pennies on the daily with Adsense, be sure to update.